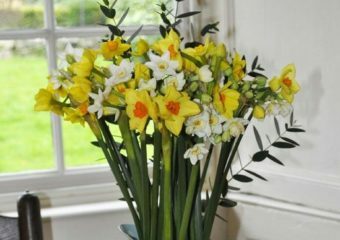 We have now finished sending for Easter. 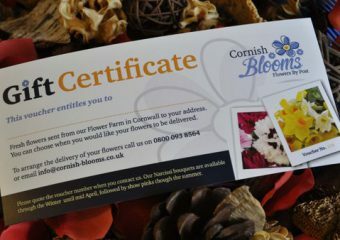 Next dispatch date Tuesday 23rd April. 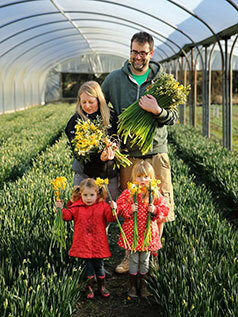 We are a family-run farm delivering fresh, beautiful flowers by post in simple, charming bouquets & clusters of vibrant stems. 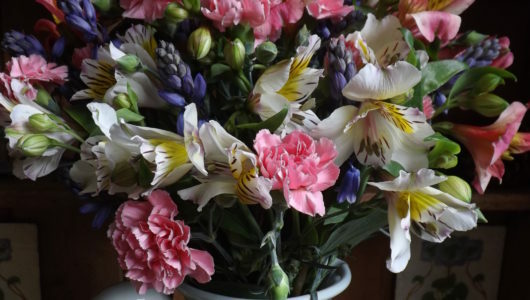 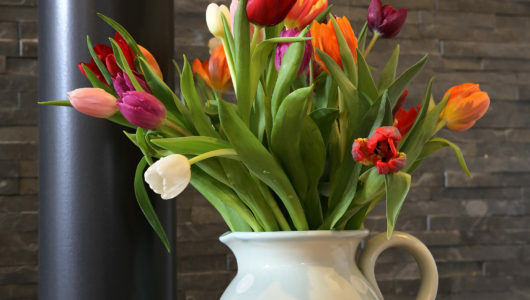 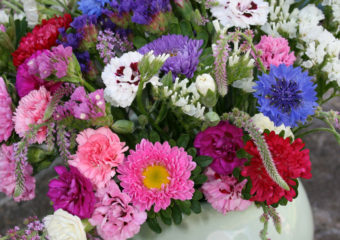 By working closely with the British seasons we’re able to bring you a variety of seasonal flowers as nature intended. 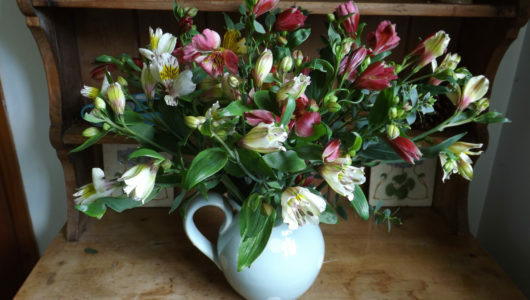 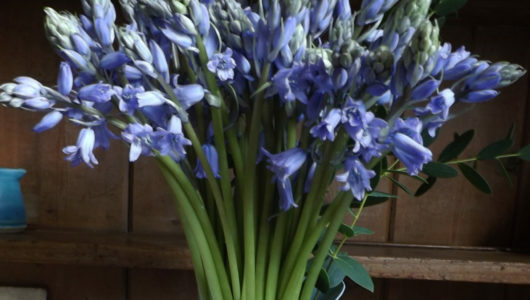 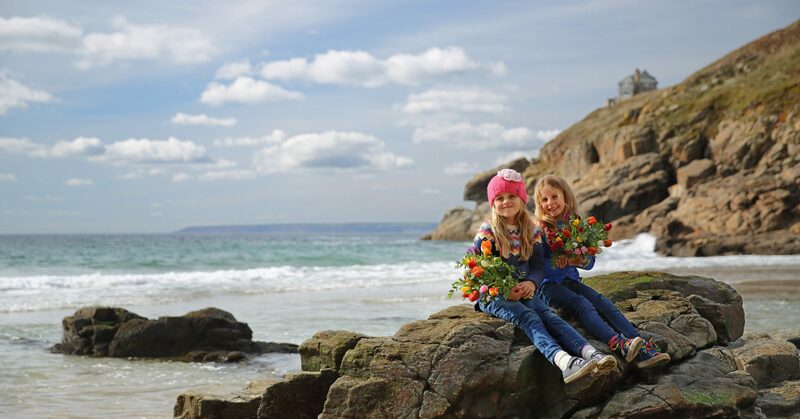 Our home-grown flowers by post are picked on our farm tucked away in the West of Cornwall & delivered free of charge directly from field to front door.